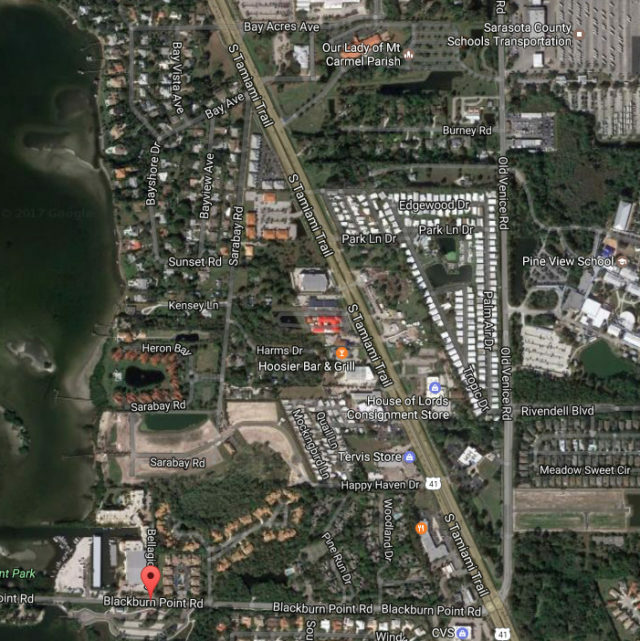 On Jan. 24, the Florida Department of Transportation (FDOT) will host a public information meeting regarding the design of proposed improvements to U.S. 41 from Blackburn Point Road to State Road 72/Stickney Point Road in Sarasota County, FDOT has announced. “The primary purpose of this project is to create a complete street that serves all users: cars, trucks, transit, pedestrians and bicycles,” an FDOT news release explains. The workshop will be conducted from 5 to 7 p.m. at the Our Lady of Mt. Carmel Church, located at 425 S. Tamiami Trail in Osprey, the FDOT release says. The meeting will feature an informal open house format, the release notes. Any member of the public is welcome to come to the session at any time during the two-hour period so he or she may view the displays and speak with project team members, the release adds.